Ayala Triangle Gardens is a pocket park tucked in the bustling business district of Makati, Philippines. 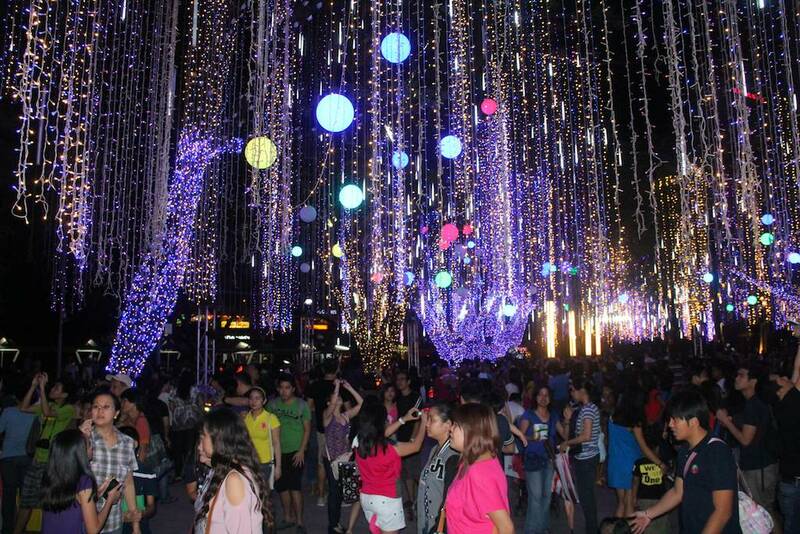 Every Christmas season the park comes alive with a lights and sounds show that delights both young and old. 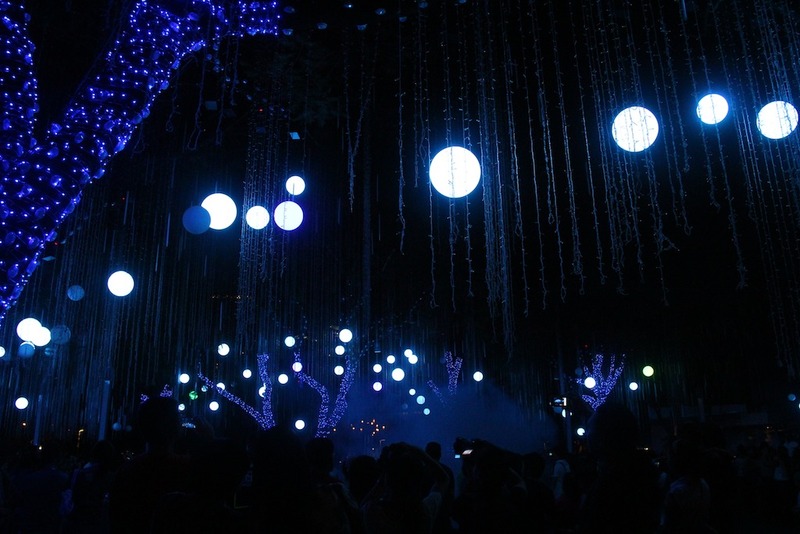 The lights and sound show runs from November 16 to December 30, every 30 minutes from 6 PM to 9PM. 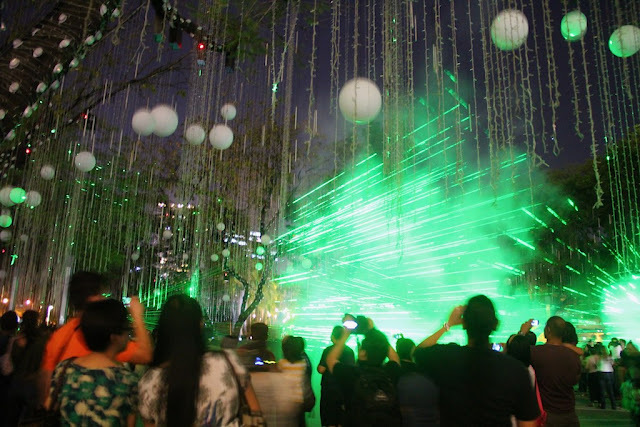 Ayala Triangle is bounded by Ayala Avenue, Paseo de Roxas and Makati Avenue. If taking the MRT, get off Ayala Station and walk along Ayala Avenue up to the Stock Exchange.